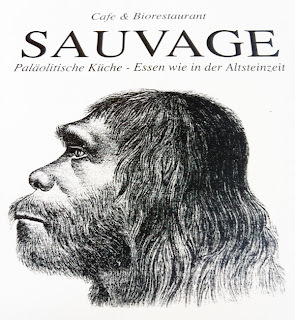 Sauvage is a unique restaurant in Berlin that offers paleolithic cuisine. 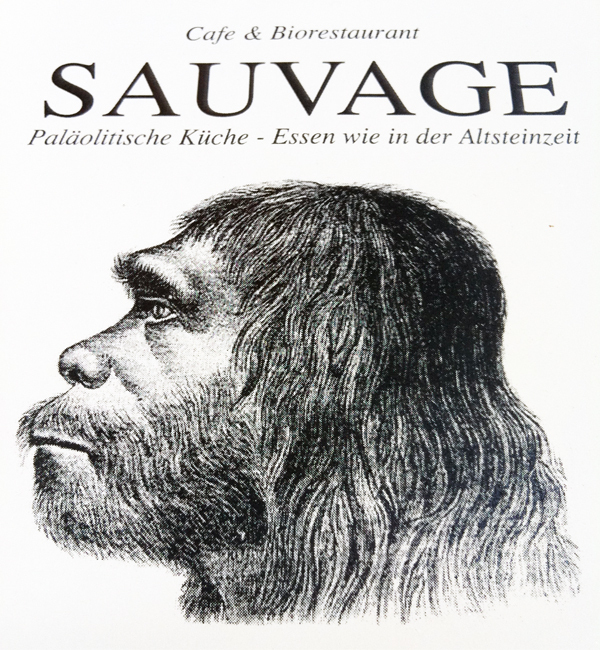 Sauvage serves cuisine based on the Paleo diet, and the dietary habits of our prehistoric ancestors. They attain this by only using organic, non processed foods, like wild vegetables, nuts, seeds, with no grains, refined sugar or dairy. 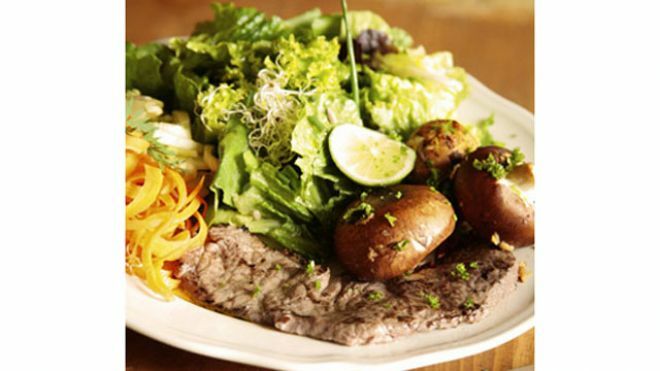 All of their meats are free range and organic fed. 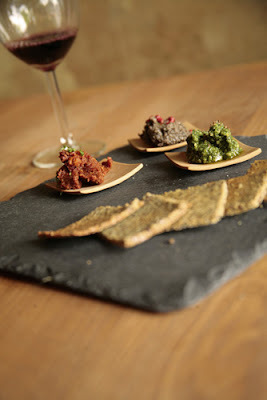 Excellent for people who live gluten free, are lactose intolerant, or just want a different dining experience.You can really get in touch with your inner cave man here. No wooden club or animal fur outfits required. Just a desire to eat the simple food that they desperately hunted, gathered, and prepared.